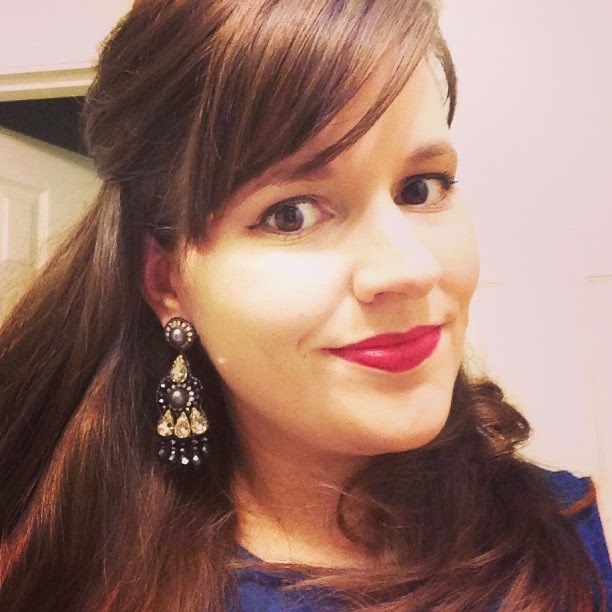 One of the boxes (some shoes from Gilt that I bought with credits) went back in the mail, but my J.Crew Factory package was fabulous and I wanted to share one of my deals with you. 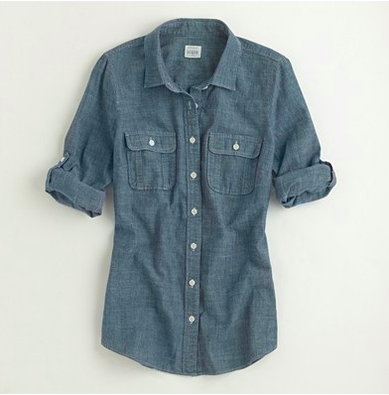 Voila - the perfect chambray shirt made of high quality fabric, for $55 before any coupon codes. I got mine 30% off, and if you enter promo code MUSTHAVE today (1/20) you can get 30% off as well. I also got a cute flannel shirt for $8 that's not online anymore, but it's still in stores. I'm so glad I waited for the right option instead of buying the too-thin and too wide in the waist version from Old Navy. 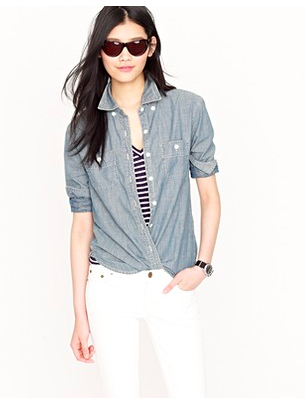 Plus, I love how it looks very similar to this $98 version on the regular J.Crew site. Exciting, huh? I thought so. I hope everyone has a great weekend! See ya Monday!